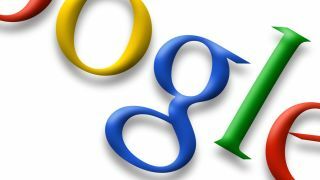 The EU has said it will not rush into a decision about the fairness of Google's search results. Speaking to Reuters, EU competition commissioner Joaquin Almunia said he hadn't decided to formally charge Google yet. "We are not there yet," he said. "This is a complex case. We are not in a hurry. We are very serious about the investigation." Thus dispelling that rumour that the EU competition commission was just sitting around eating sandwiches and aimlessly searching for Googlewhacks. The EU is investigating claims that Google prioritises its own products' search results over their competing products in Google searches, and had been expected to announce its next step in the case just after Easter. There are 16 complaints against the Mountain View company over search bias, including several from travel companies like TripAdvisor.